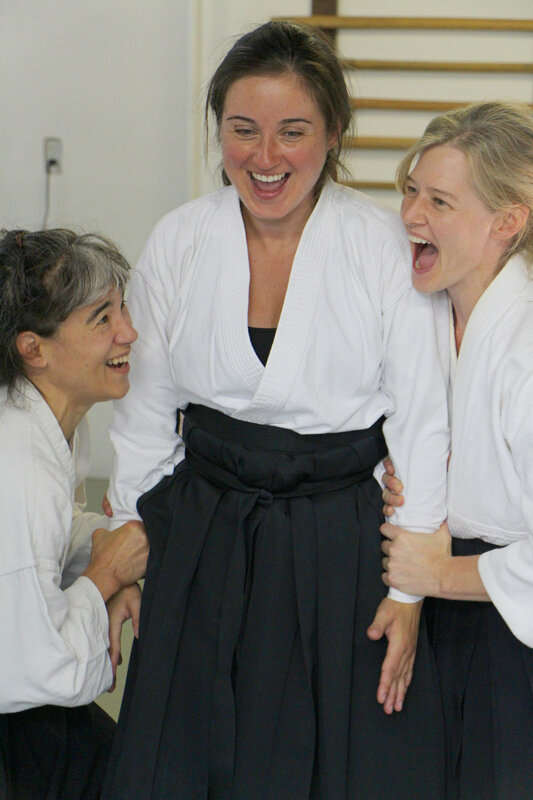 Jikishinkan Dojo is a non-profit 501(c)3 organization dedicated to teaching Aikido and Zen meditation. We have been serving the community since 1985. We are a welcoming and friendly environment, consisting of students and instructors who help create a serious yet fun training environment. 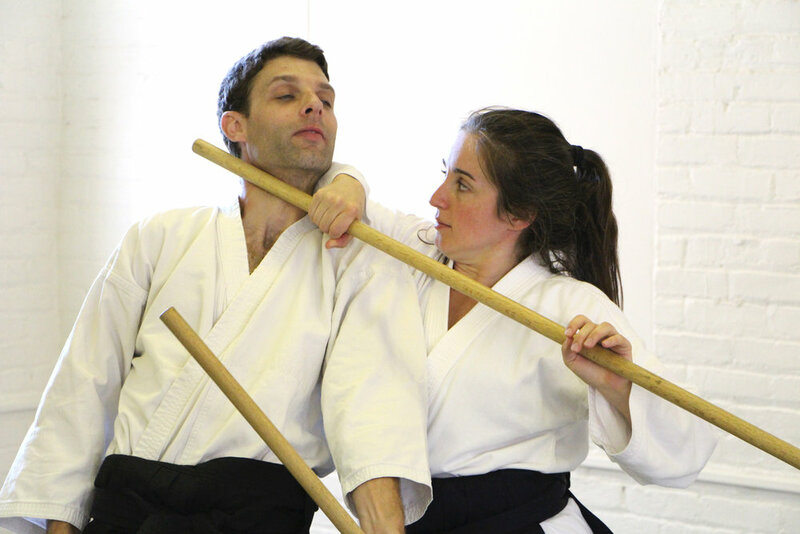 Our name, Jikishinkan (“direct mind”), was given to us by Fumio Toyoda Shihan, and reflects the dojo’s emphasis on the overlap between Buddhist teaching and Aikido. 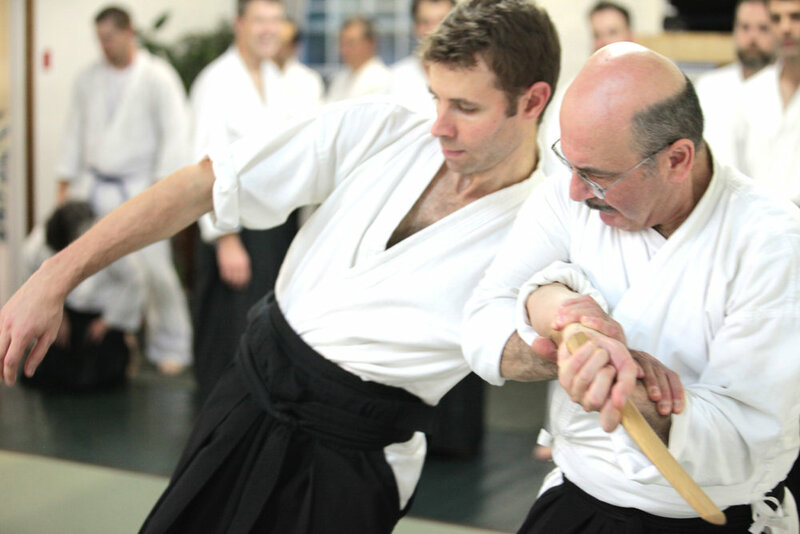 Read about Our Instructors and Our Lineage.